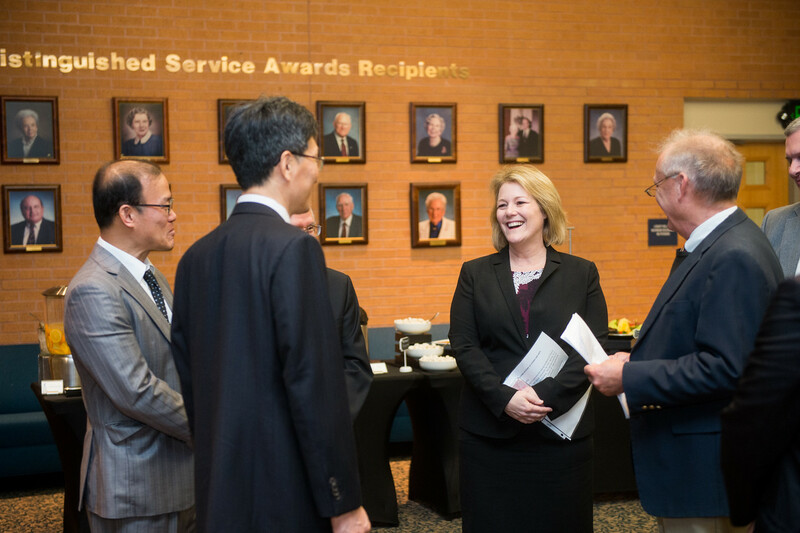 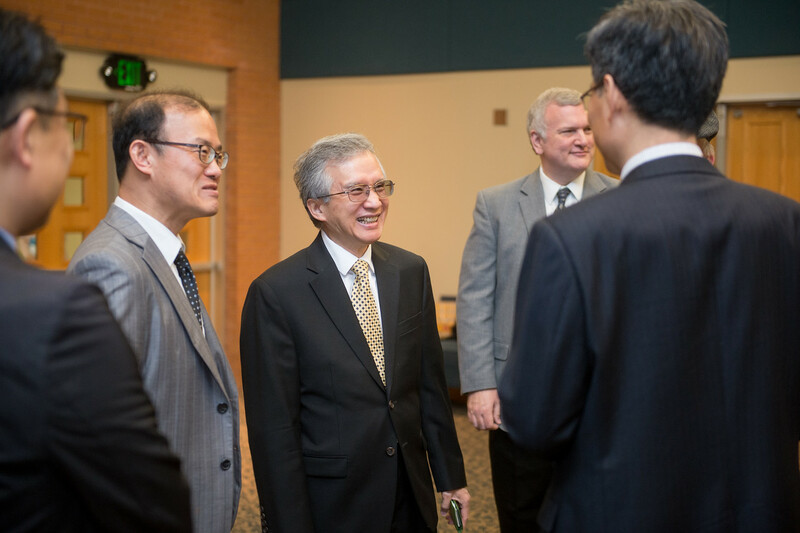 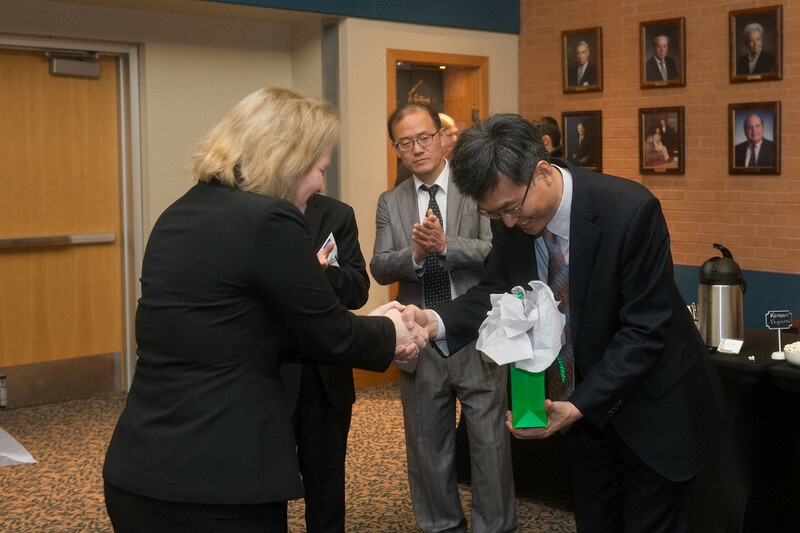 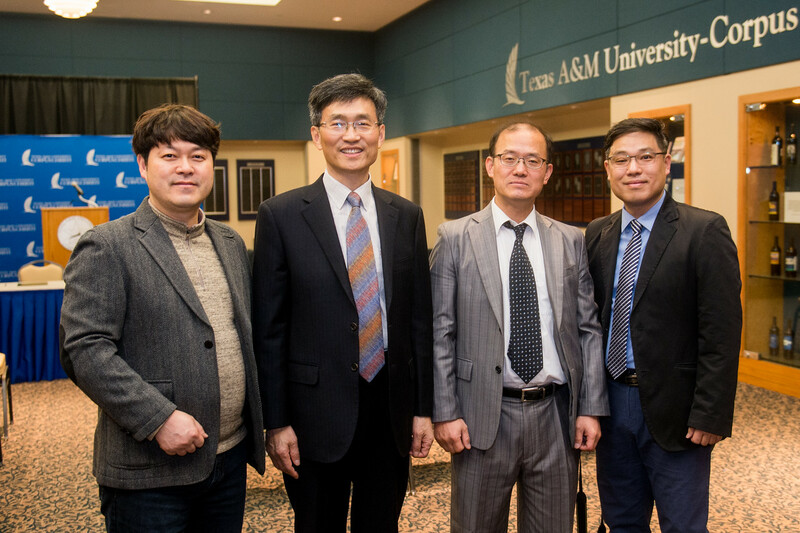 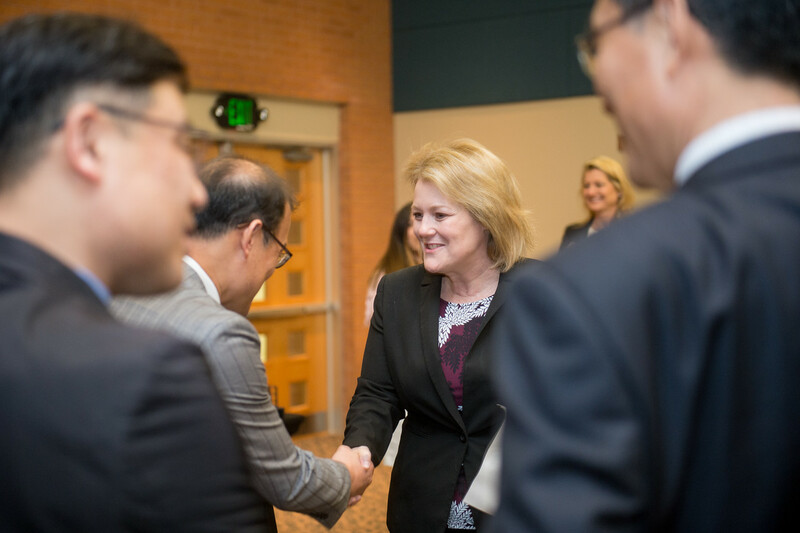 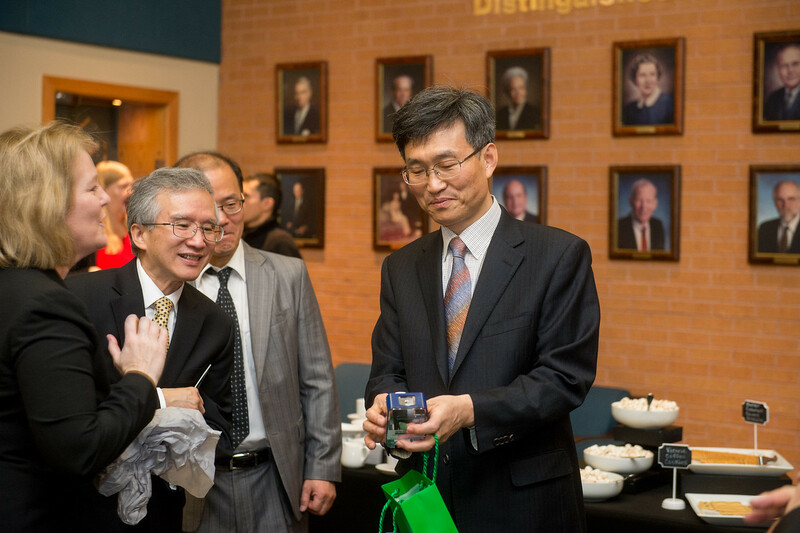 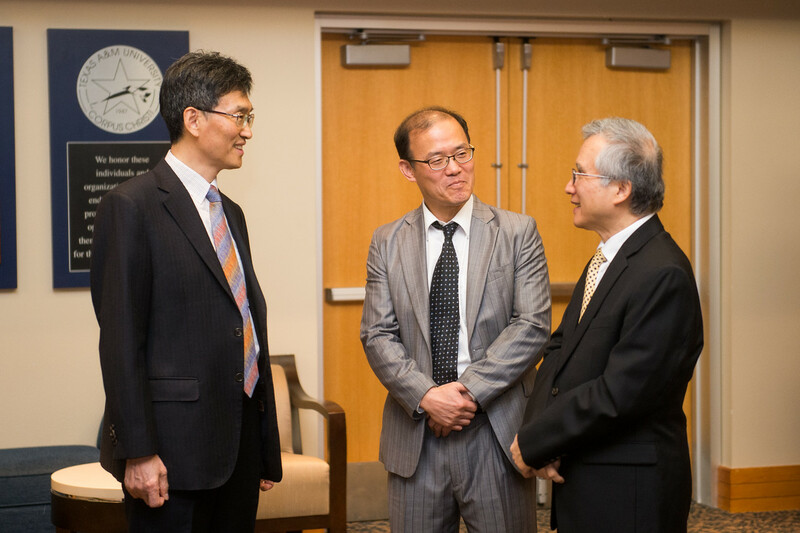 CORPUS CHRISTI, Texas – Texas A&M University-Corpus Christi continues to strengthen diversity, international cooperation and institutional friendship through the signing of a five-year Memorandum of Understanding (MOU) with Sejong Academy of Science and Arts (SASA), a high school for high-achieving students located in the Republic of Korea. 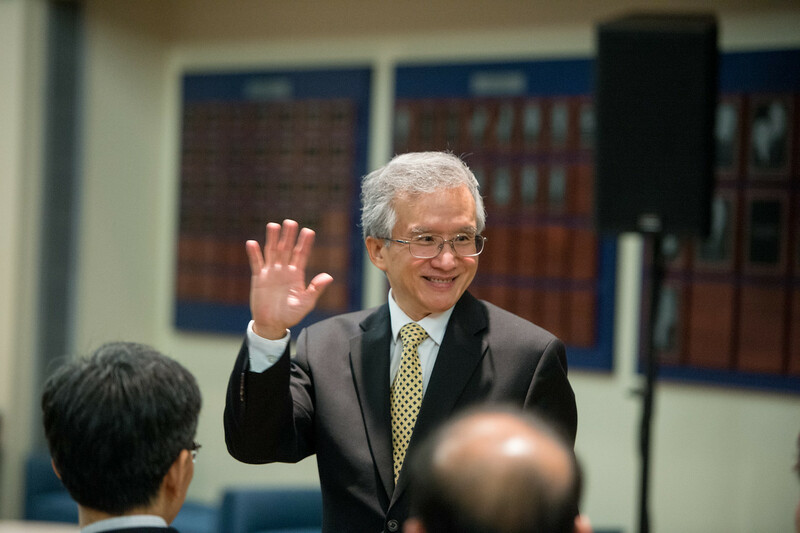 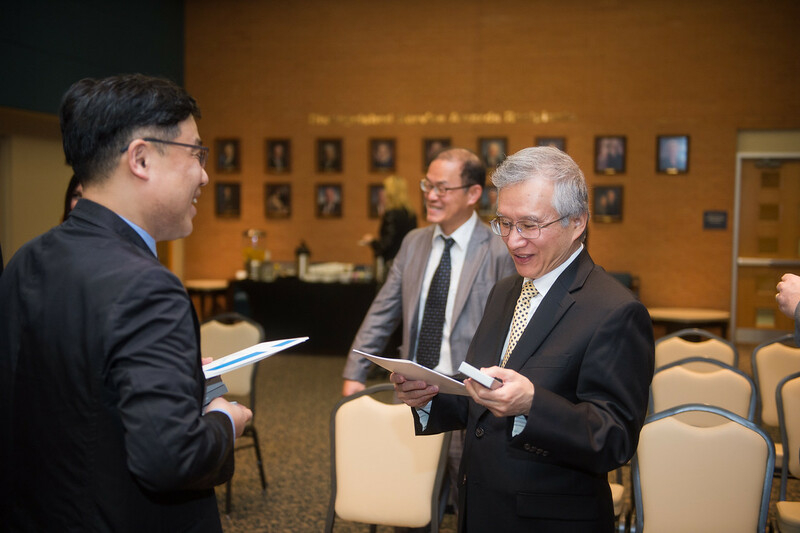 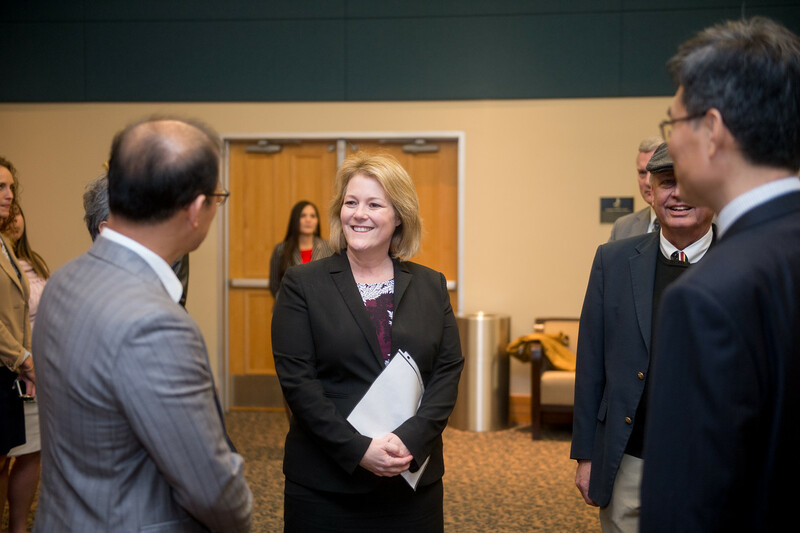 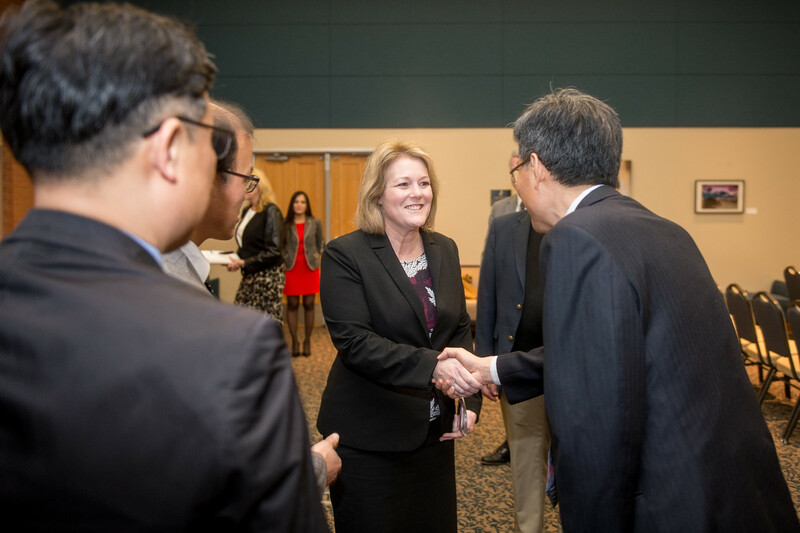 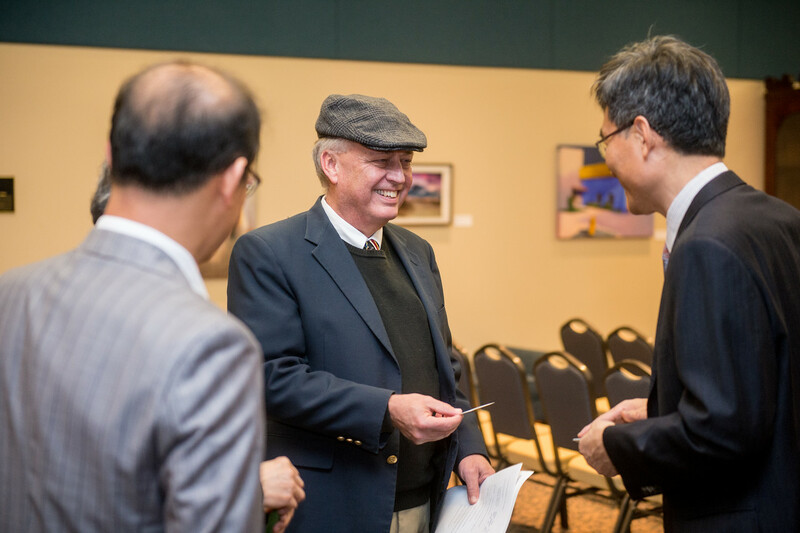 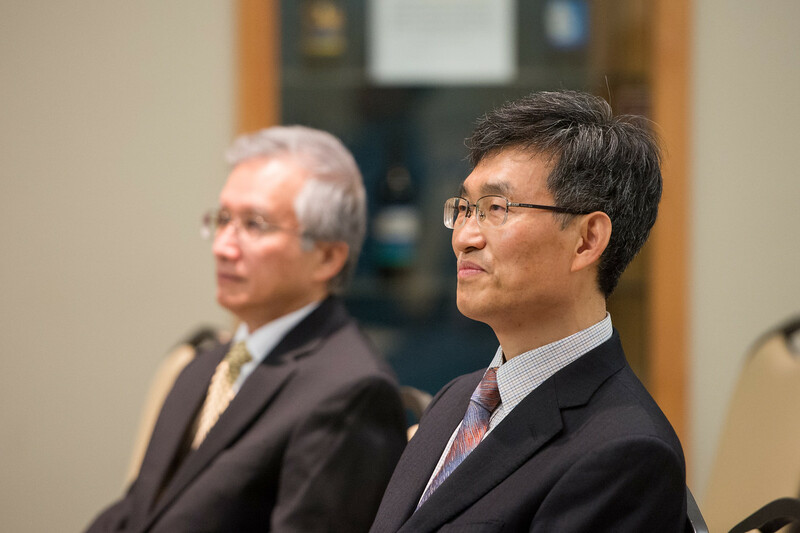 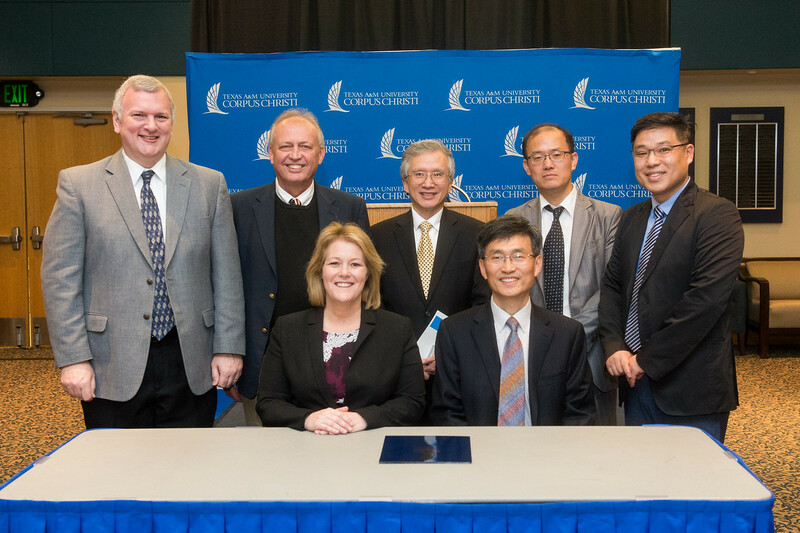 The agreement, which was signed on Jan. 30, is just the start of an educational alliance that will encourage the exchange of scientific knowledge and provide opportunities for SASA students to work with Island University engineering experts. 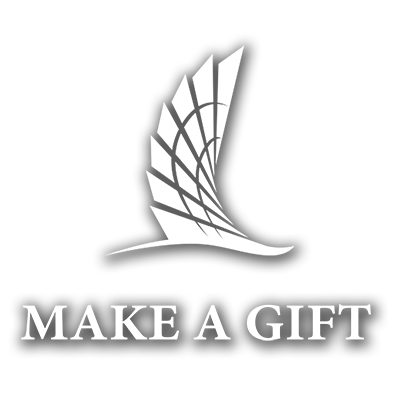 SASA was founded in 2015 and currently has an enrollment of 276 students. 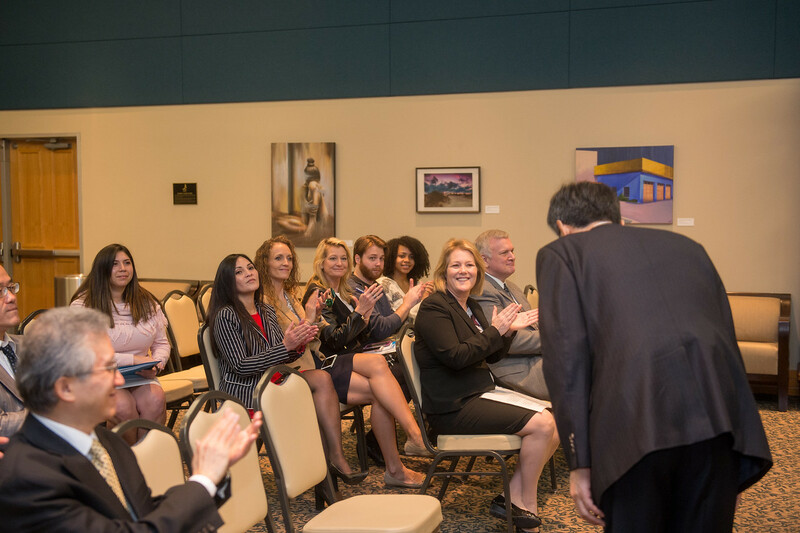 As part of a rigorous curriculum, students are required to complete a creative research project in their first year of school, a summer internship program, an independent research project during their second year and a graduation thesis during their third year. 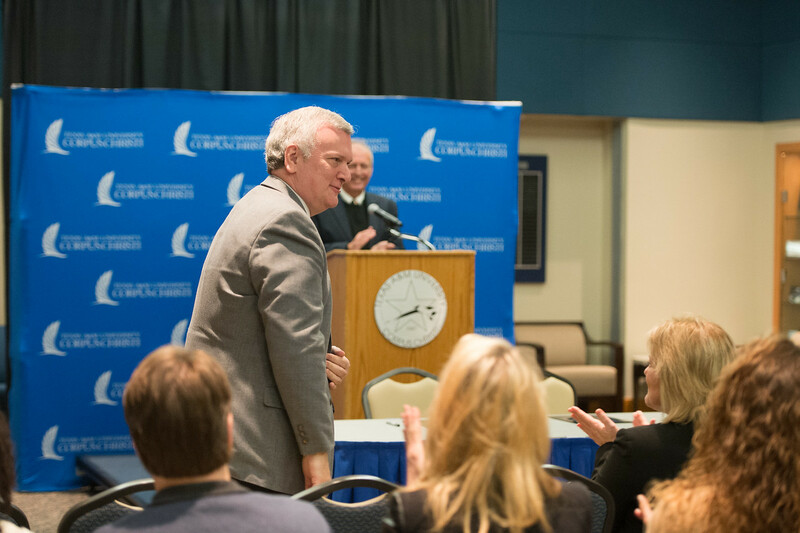 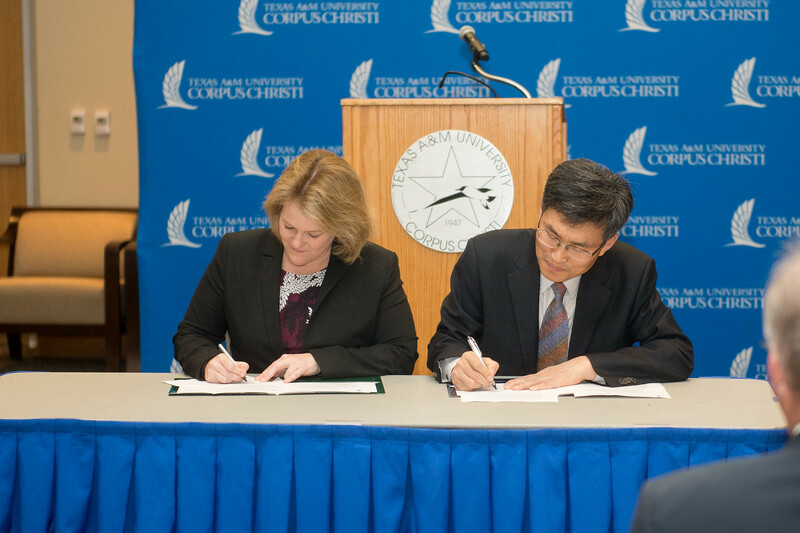 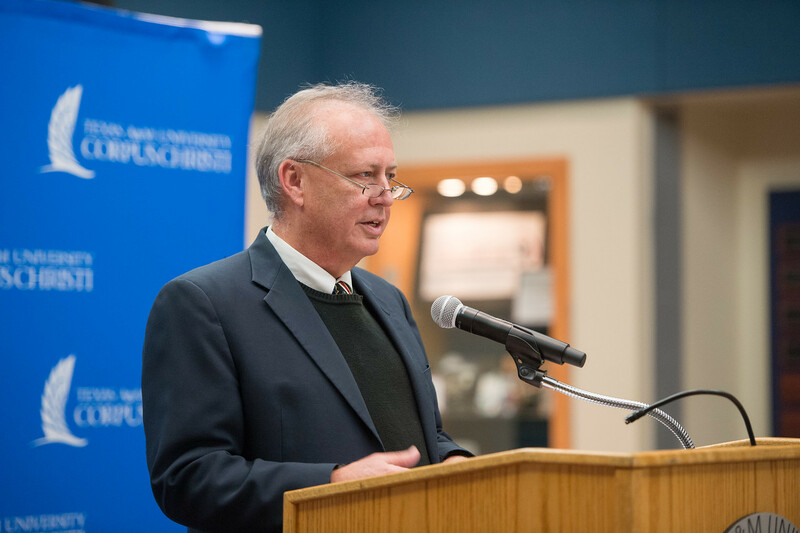 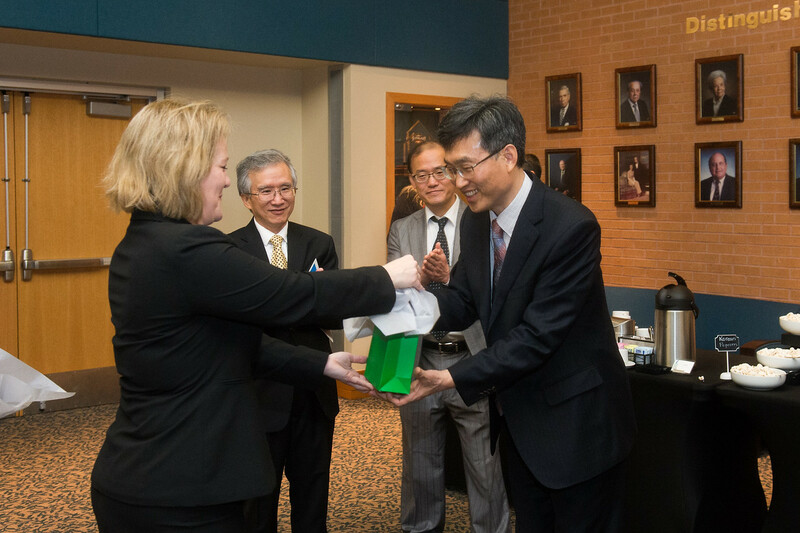 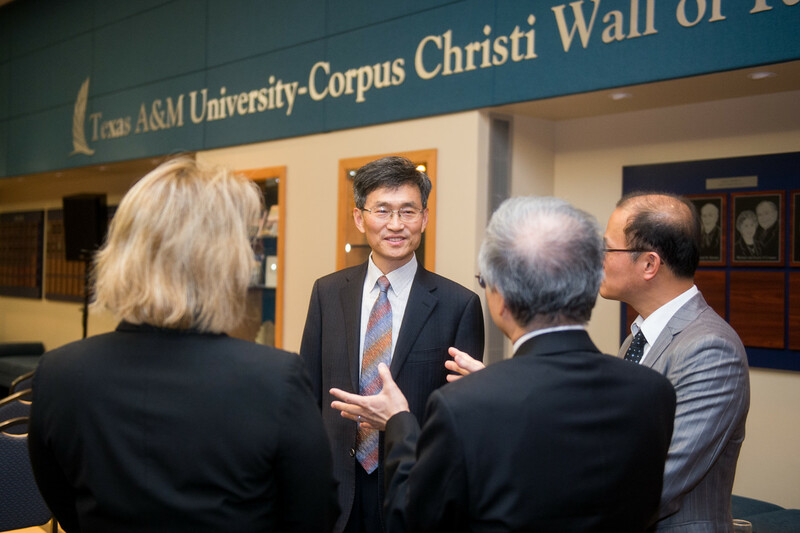 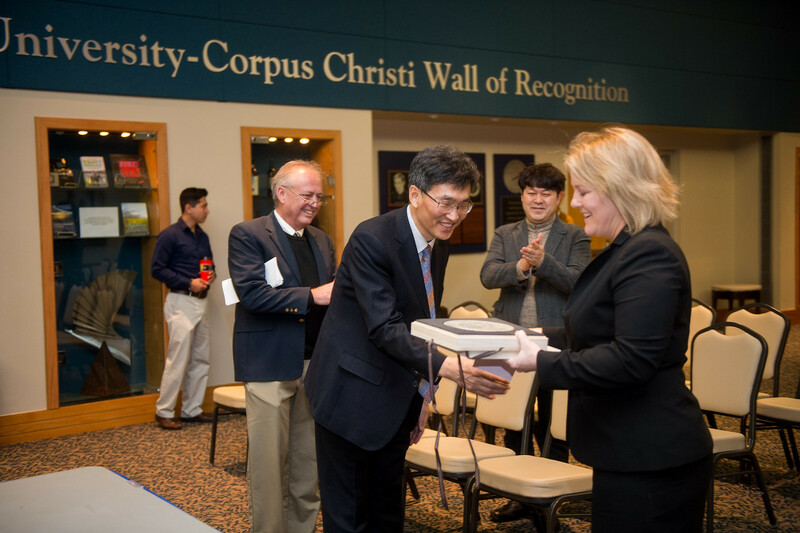 With the MOU signing, Texas A&M-Corpus Christi will participate in SASA’s Overseas Research Program. 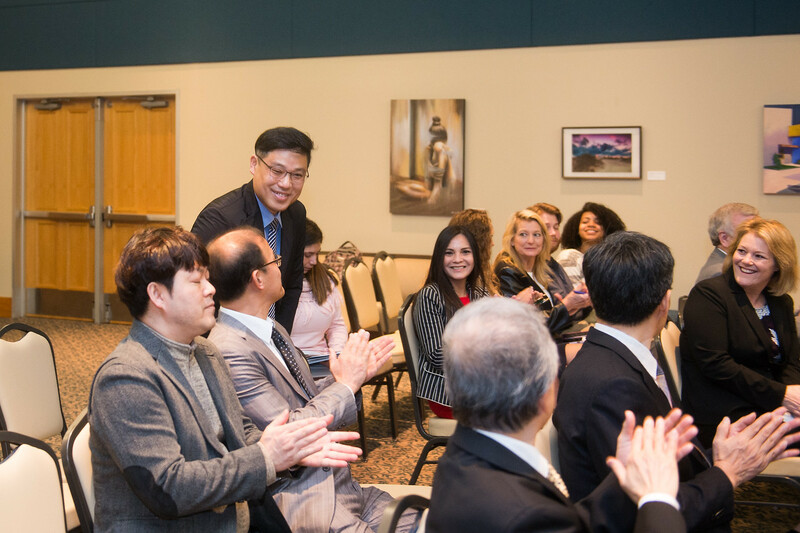 According to SASA, the program provides an opportunity for gifted learners to expand their expertise and global knowledge, increase their awareness of international research trends and gain on-site experience while carrying out cooperative projects with international research staff. 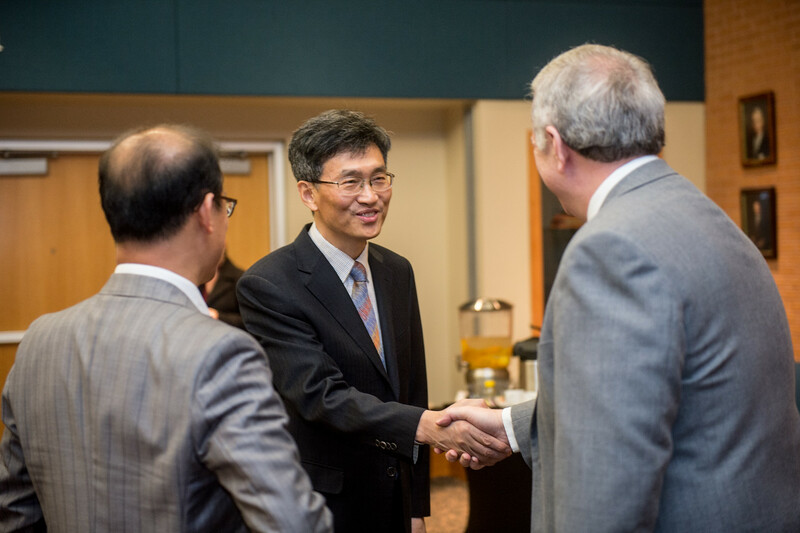 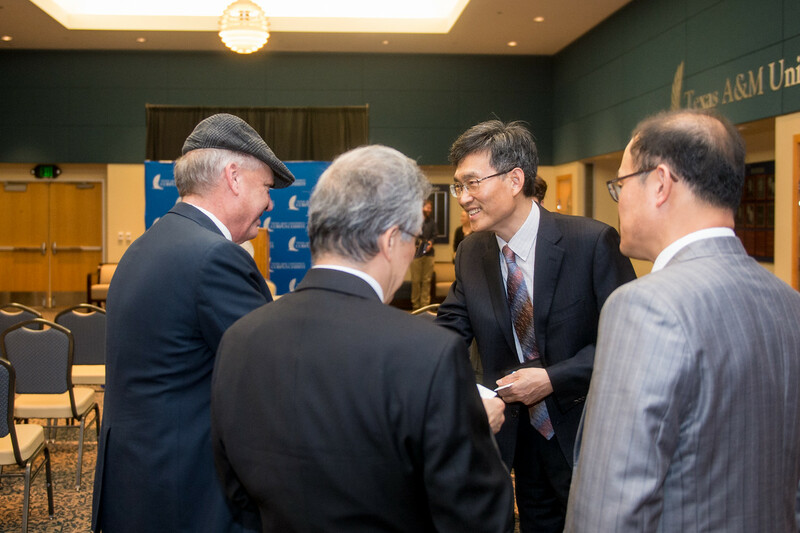 In addition, the signing will open the doors to international collaboration for COSE engineering faculty who will gain opportunities to collaborate and participate in seminars, lectures, symposia and academic meetings during summer or winter breaks in both countries.